Courage is Stronger when Combined! Join us for the Transformers Combiner Challenge at Takashimaya Shopping Centre and be the fastest fingers to convert and complete the Superion Combiner! Participants can register for the Transformers Combiner Challenge at the booth located at Takashimaya Shopping Centre, Toys Department, Level 4. 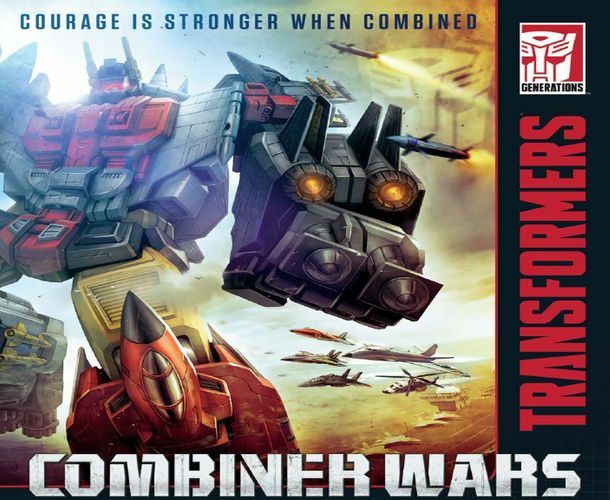 Participants will have to convert two deluxe class AerialBots into the arms of the mighty Autobot Combiner - SUPERION in the shortest time to win more than $200 worth of shopping vouchers and products! What are the challenge categories and how many winners will be chosen? •	One from Category B (Ages 13 & Above). What is the Token of Participation?